Early signs of the Apache tribe can be traced back to Alaska, Canada, and Southwest. The term Apache is derived from the term “Yuma” which means “Fighting Men.” This clearly represents their characteristics of being hunter-gatherers. As early Native American, this tribe was primarily nomadic. Their hunting activities usually target wild games. Their major preys include deer, coyote, fox, buffalo, and mountain lions. At the same time, they hunt for eagles for their feathers and not for their meat. At the same time, they gather cactus fruits and wild plants. 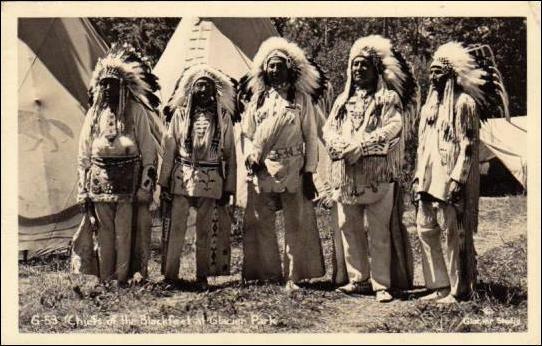 This tribe is highly concentrated in the Great Plains, especially in Alberta and Saskatchewan. In contrast to the Apache tribe, they are not only limited to hunting; they also do fishing. They are known for being efficient in hunting. Among the many excerpts of Native American early history, the Blackfoot Tribe stood out both in hunting and fighting. 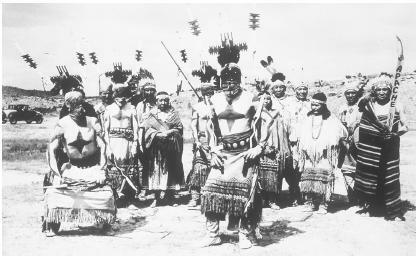 This tribe first set foot in Colorado and Wyoming. The tribe is basically similar to the others in the sense that its hunting activities are focused on Buffalo. However, what makes them stand out is their horsemanship. Their expertise in horse riding has enabled them to carry more loads of their prey, making it easier for them to collect more and cover more lands in their hunting escapades.